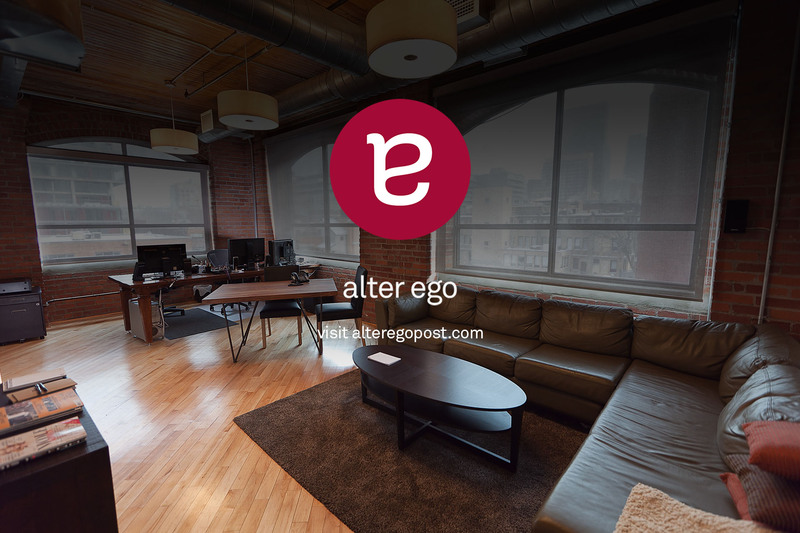 Collectively alter ego inc has extensive experience in colour, design, visual effects and CG animation. We believe in collaboration, hard work, artistic freedom, and to build a place where we all want to work. We have pushed creative boundaries, and been leaders in our industry. We are inspired by the creative process and work closely with our friends to create fresh and richer images. It's that simple.